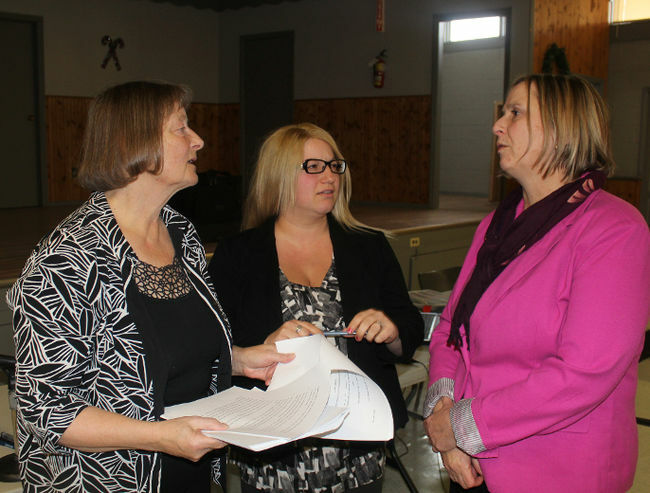 Health Canada’s wind Turbine Noise and Health Study | Mothers Against Wind Turbines Inc.
A study into the health effects of industrial wind turbines in Huron County is awaiting research ethics clearance. Epidemiologist, Dr. Erica Clark, says the clearance is a normal part of conducting research effecting public health. The study from the Huron County Health Unit will examine areas not touched on by a 2015 Health Canada study, which examined the health effects on those living within earshot of wind turbines. As for the ethics clearance, Clark says a research ethics committee board at the University of Waterloo will ensure the study meets a strict set of guidelines. Those include ensuring participants are giving free and informed consent, are not exposed to undue harm when taking part, and understand what they are agreeing to when participating. Clark hopes to recruit several hundred participants in the upcoming survey. The results are expected to be shared nationally. Michael Jankowski – Presentation as heard at ERT. 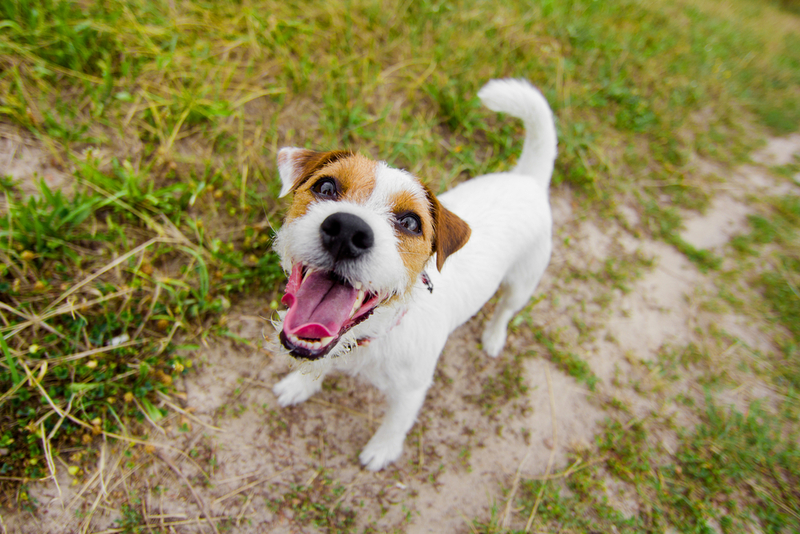 here is the word for word presentation….without the accompanying slide show…. that was heard at the ERT. I have come to you today because I know, based on our experiences, observations and learnings, that the HAF Wind Turbines have invoked serious health issues for my family and myself and to warn you and others that if NRWC is allowed to proceed with a much larger Wind Project nearly the same distance from our home as HAF, that not only will our issues continue to get worse, but many of the 10,000 people living in the environ of the NRWC project area will also start to suffer from serious Wind Turbine induced negative health impacts as we have and probably worse. Many who will suffer will have a difficult task to determine why they are suffering and will also need help to know where to report any such suffering. Further, if they overcome the hurdles to find out where to report, it is unlikely they will receive any meaningful response, as experienced by my family and I. We have established a chain of causality, from the noise/vibrations which invade into our home, most often at night as we try to sleep through to the resultant health impacts we have experienced, which, are strikingly the same health impacts that studies note and the experiences of many other people also report. You should consider my presentation to be “eye witness” material. In my full submission, I’ve provided what information I can from professionals in the short time I have been afforded by the ERT process. I offer this in addition to my experiences, observation and learnings including a letter from our family doctor. In my direct experience, the giant Wind Turbines which are the HAF Wind Power generation project do emit audible Low Frequency Noise and Inaudible Infrasound with a multi-cyclic characteristic so significant that we can hear/feel this noise/vibration in our home many nights as we try to sleep. (Similar in characteristic to 2 or 3 alarm clocks sounding) Often, when we hear/feel this, my ears feel pressurized and in some pain at times after hearing/feeling the noise/vibration from the HAF Wind Turbines. This is also consistent with what many others have noted. The sound/vibration bears a distinct monotonal predictable repetitive pattern – WHOOM, WHOOM, WHOOM, WHOOM, WHOOM which is in time with the HAF Wind Turbines and only present when they are turning as I will describe later. Please donate to the Legal Fund, we can fight only as far as the money takes us. 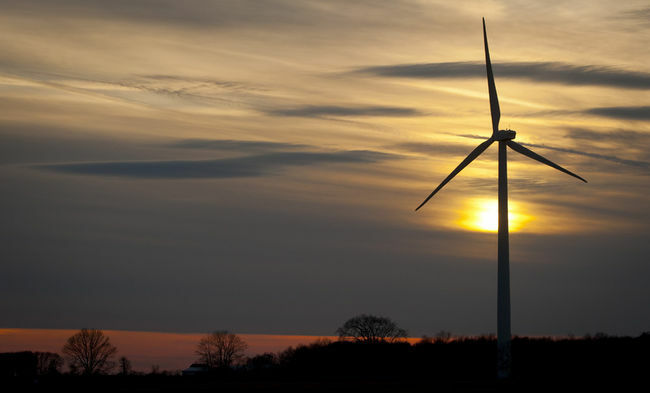 As they said they would, an advocacy group has appealed the decision to allow a 77-turbine wind farm to be built in west Niagara, but they have no disillusions of their chances of winning. A preliminary hearing for a tribunal that could overturn the wind farm approval has now been scheduled for Dec. 19 at the Wellandport Community Centre. That building, on Canborough Rd. in Smithville, has become a key site in the wind turbine debate, with numerous public meetings held there as progress on the massive development has slowly moved forward. Niagara Region Wind Corp. was given the green light to move forward with its industrial wind turbine project in early November when the Ministry of the Environment issued its Renewable Energy Approval. WEST LINCOLN — Despite government approval, a group of West Lincoln resident continues to fight impending industrial wind turbines. 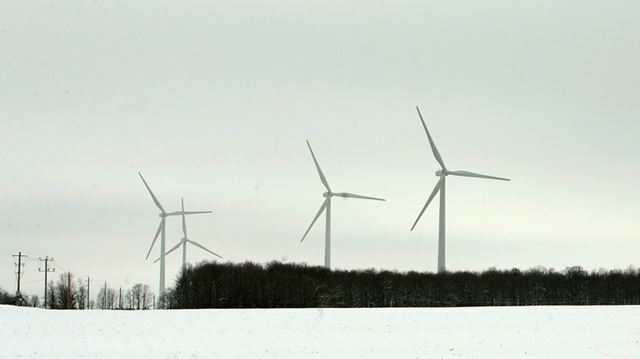 Mothers Against Wind Turbines has filed an appeal against by Niagara Region Wind Corp.plans to erect 77 wind turbines, the majority of which will be located in West Lincoln. Earlier this month the provincial government gave the green light to a wind farm planned by Niagara Region Wind Corp. The company plans to erect 77 wind turbines with the majority located in the township. Mothers Against Wind Turbines Inc. is doing anything but accepting the approval and has filed an appeal the project. The appellants allege they have several grounds to prove the proposed project will cause “serious and irreversible harm to plants, animals and the natural environment” — which is what the tribunal can make decisions based on. MAWT alleges the project could harm butterflies and an endangered tree species within the project study area. They say that studies on both by the proponent are incomplete and that site surveys for several natural features were not conducted. The group also alleges the project will harm human health, alleging that more than 600 people will be experience negative health effects from the turbines and that the project is a violation of rights granted to all Canadians under the Charter of Rights and Freedoms.